Proper communication is one of the key factors that can retain a strong and healthy relationship may it be between people, businesses, or a combination of both. Circumstances should be handled accordingly so that the rights of each entity can be protected and respected. 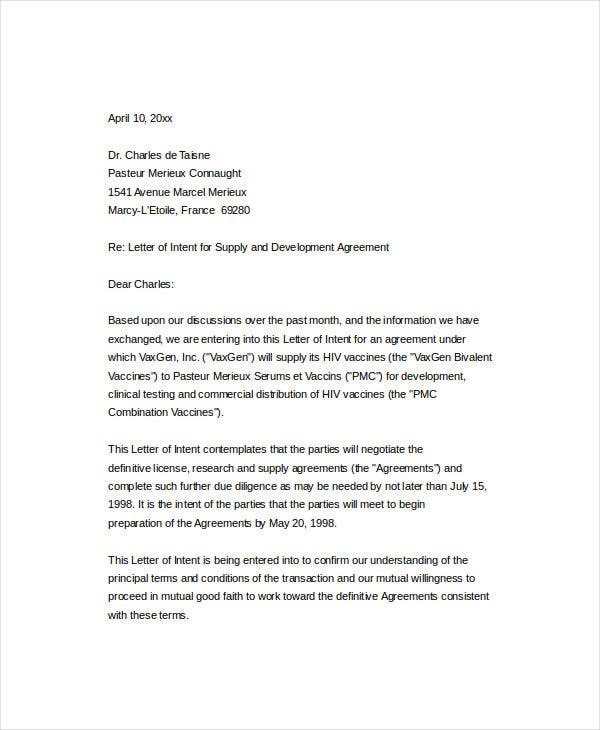 One way of relaying or discussing our needs and/or wants through civil and formal communication is by sending a letter of intent. You may also see Letter Samples. 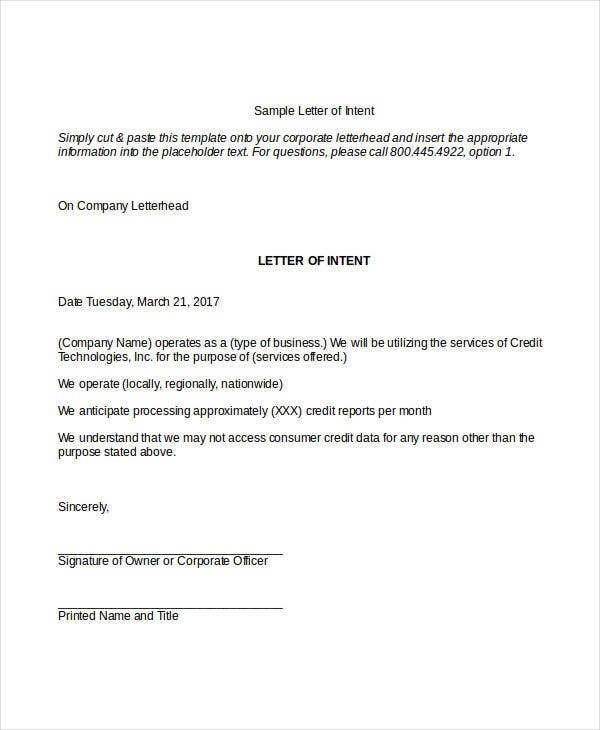 If you don’t know how to make a letter of intent, feel free to download our Letter of Intent Templates on this page. Our templates are available in PDF and Word formats; and they are easy for you to store, view, and access using your smartphones or other devices. 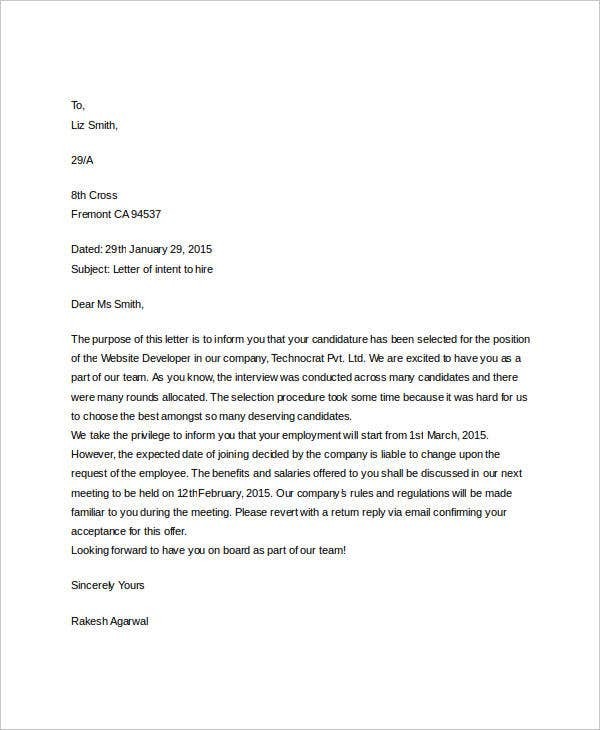 It is a letter that contains information about an individual’s willful intention to join an organization, an establishment, or any other entity. 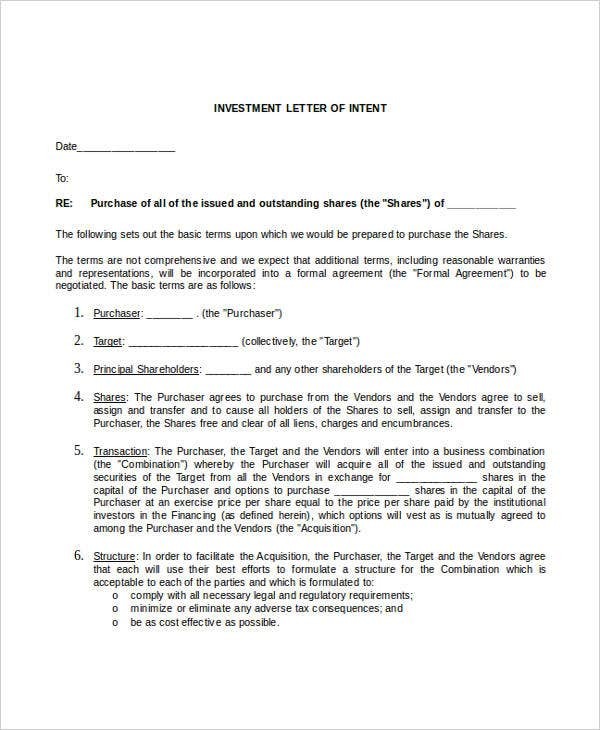 A letter of intent is an expression of an individual’s thoughts about a particular matter where he/she would like to be involved in. 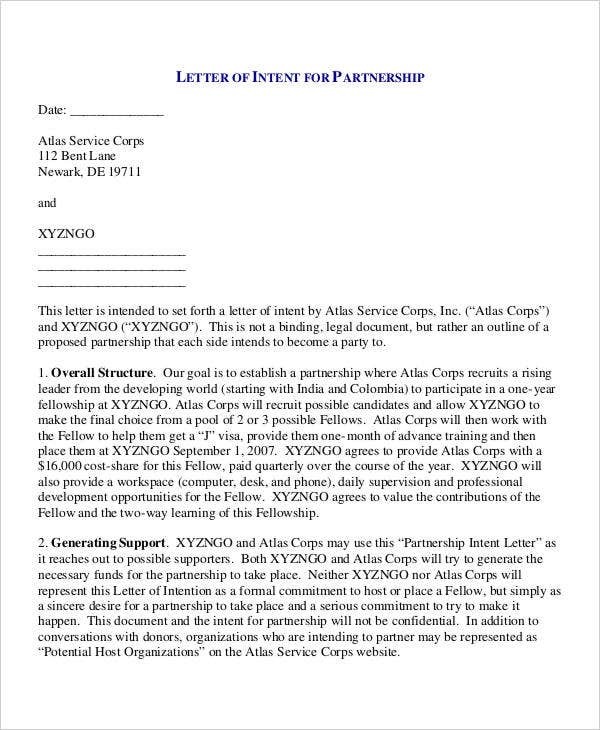 Letter of intent may be used for application processes and procedures. 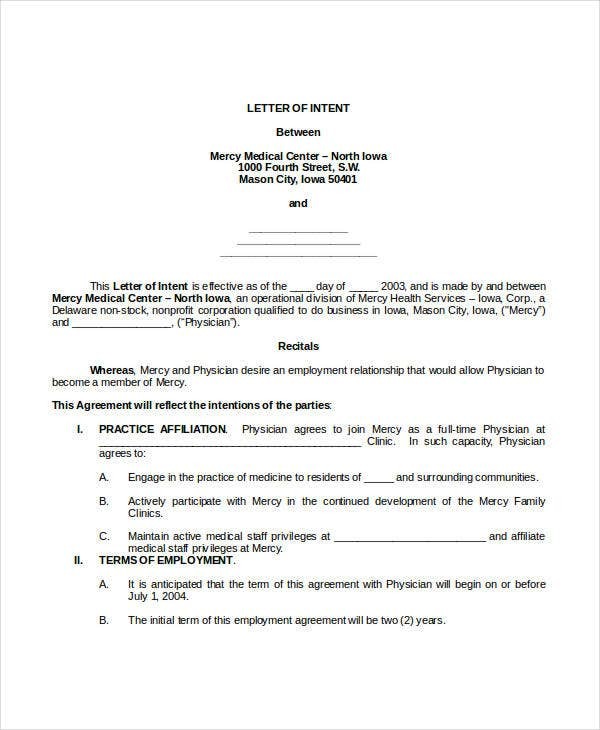 A letter of intent can sometimes also be a discussion about professional transactions where the content of a contract or an agreement needs to be clarified or finalized. 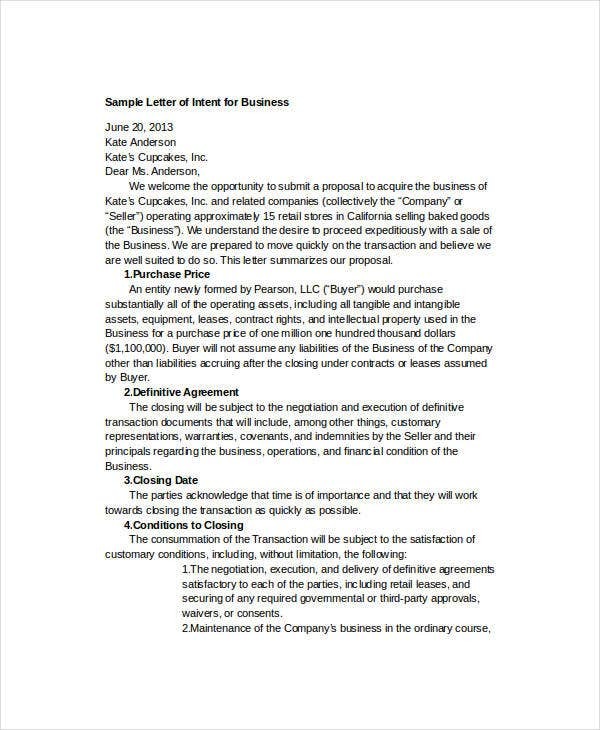 Why Do You Write a Letter of Intent? 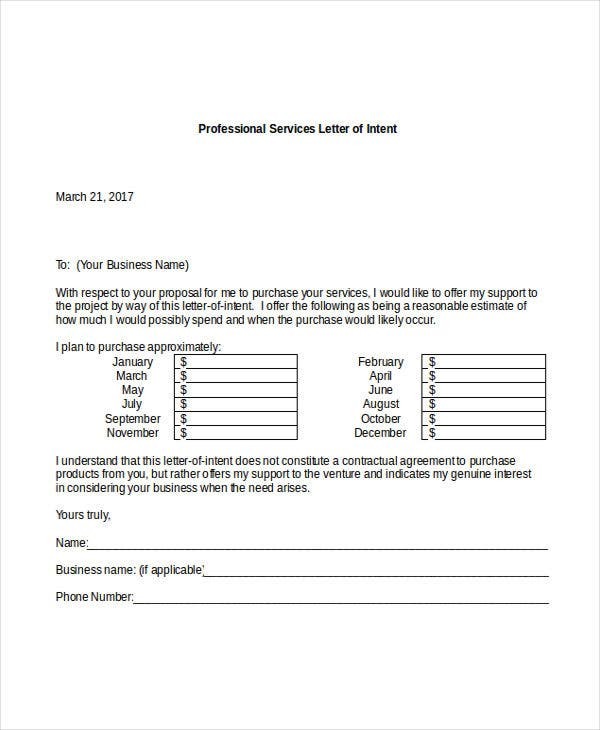 This letter allows business associates and managers to communicate with prospective business partners or vendors in order to renew a contract, alter the terms of a contract, or terminate it. 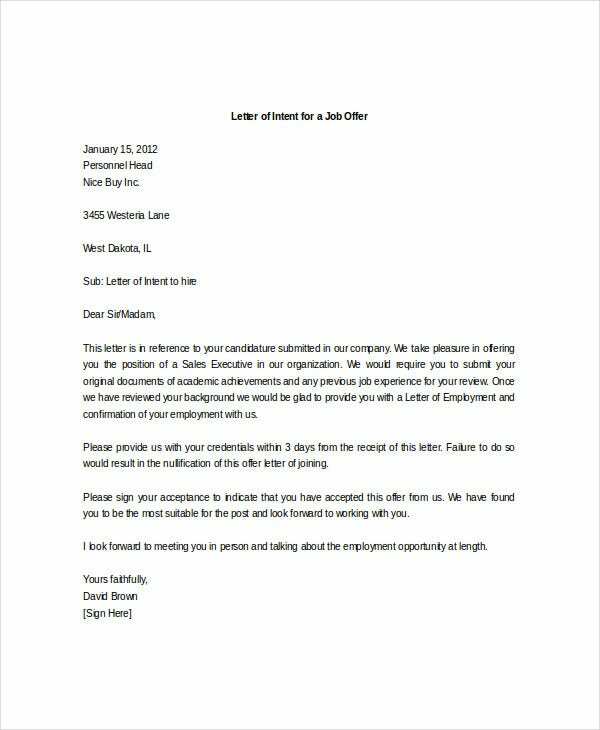 Furthermore, a letter of intent can also be used by employees who want apply for a job promotion within their company. 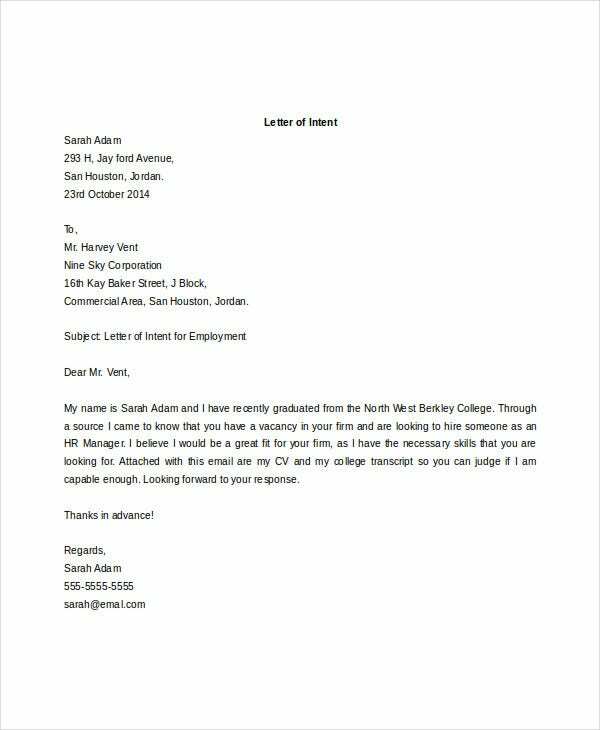 Job applicants can also make use of a letter of intent in lieu of a cover letter. 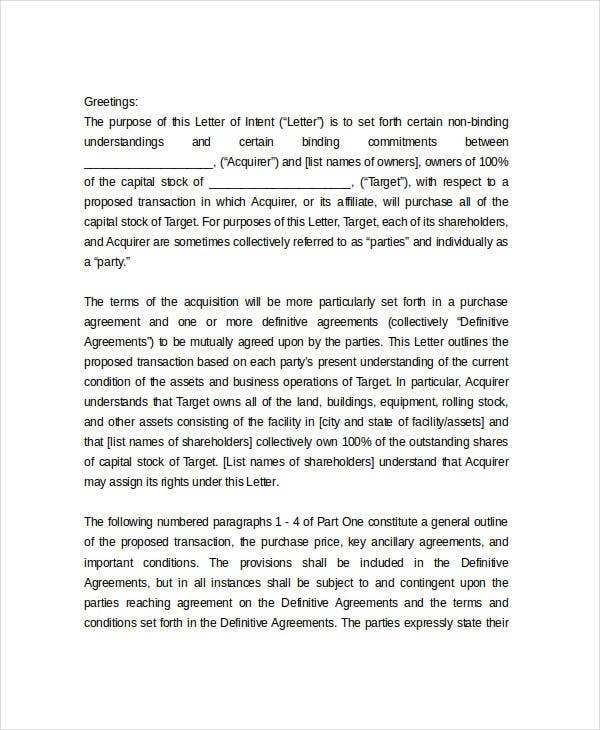 A letter of intent is more personalized and allows them to extrapolate more on their unique characteristics as compared to the regular cover letter which limits a job applicant to a single page in which he or she must condense his or her job qualifications. 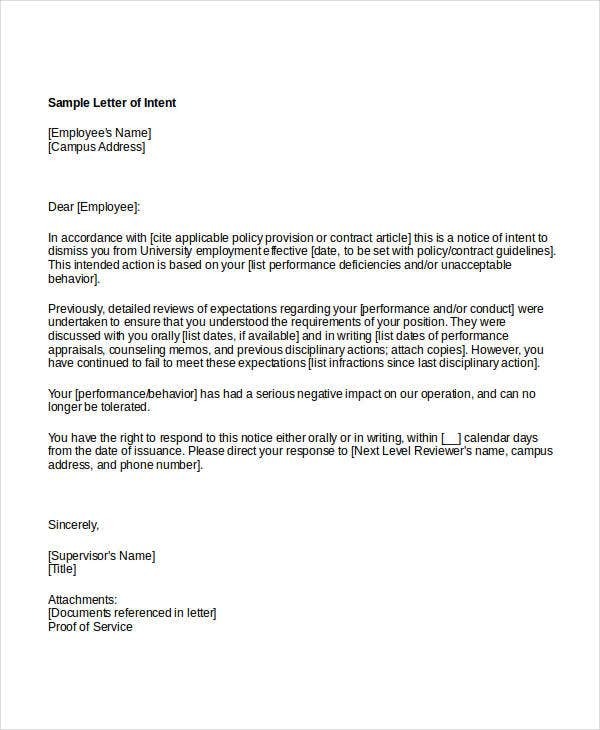 Another usage of a letter of intent for job applicants is when a job applicant wants to request someone to write a recommendation letter on his or her behalf. 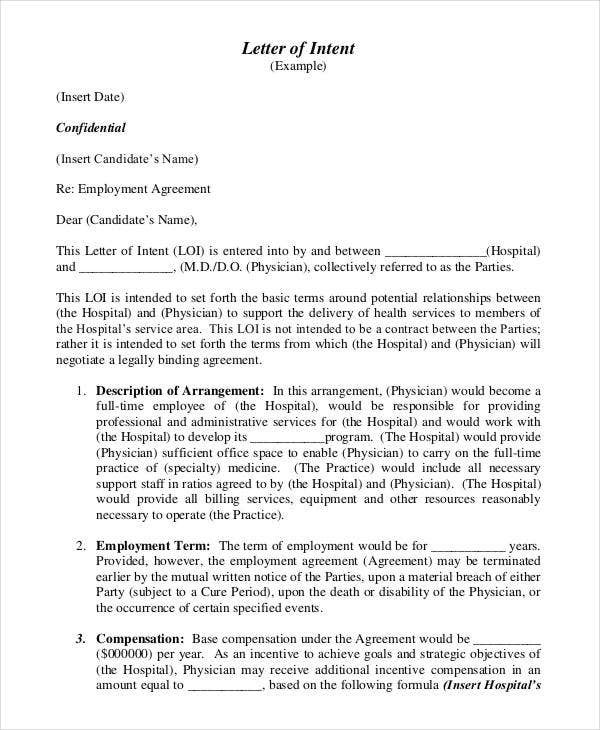 Employees can make use of a letter of intent when they have an emergency or have fallen ill or sick and they weren’t able to apply for a leave before such unfortunate circumstances. 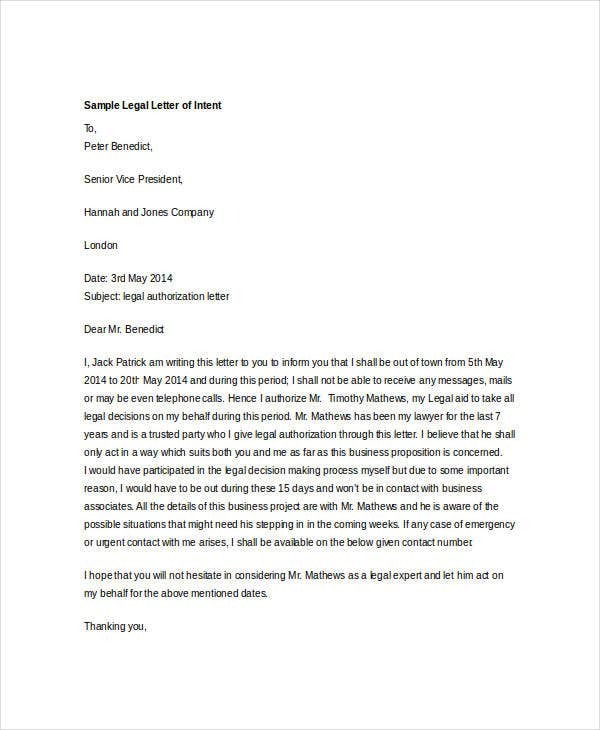 In such cases, an employee can write a letter of intent which contains their formal application for a sick leave or emergency leave. 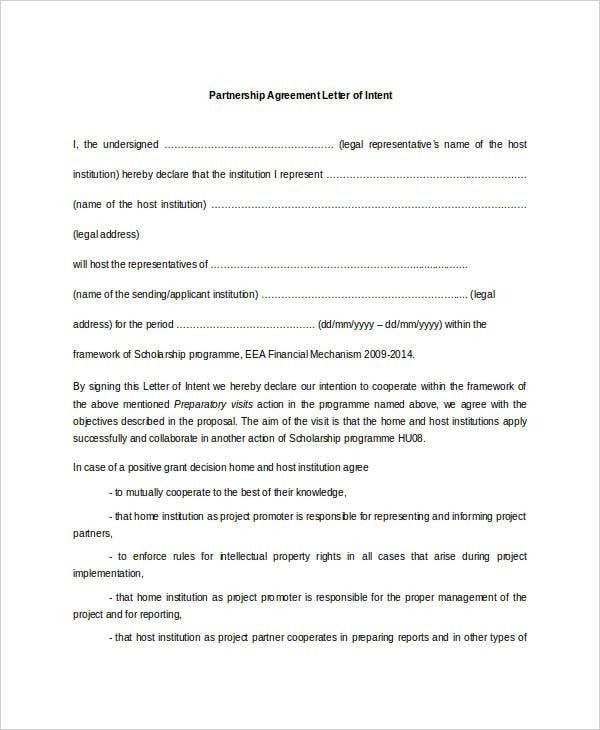 Another use for a letter of intent is when a student wants to apply for a scholarship. 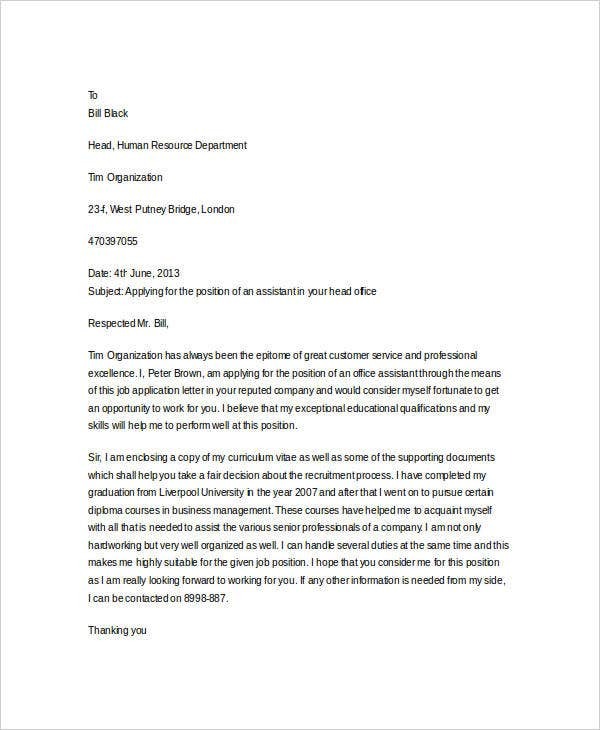 Lastly, students who want to study in a prestigious and top-notch universities are often required to draft a letter which states their intent. 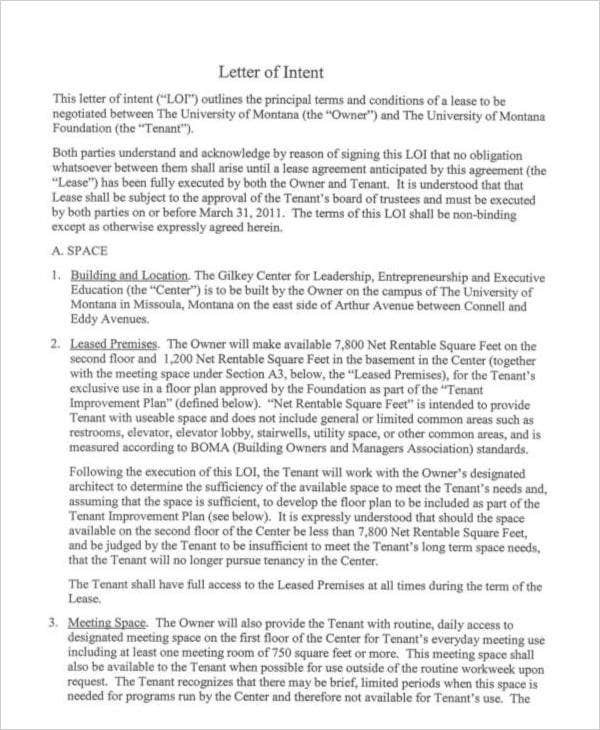 For more reference, check out our collection of Sample Letters of Intent which you can access by clicking on the link provided. So You’re Writing a Letter of Intent . . . List down the reasons for writing your letter of intent. 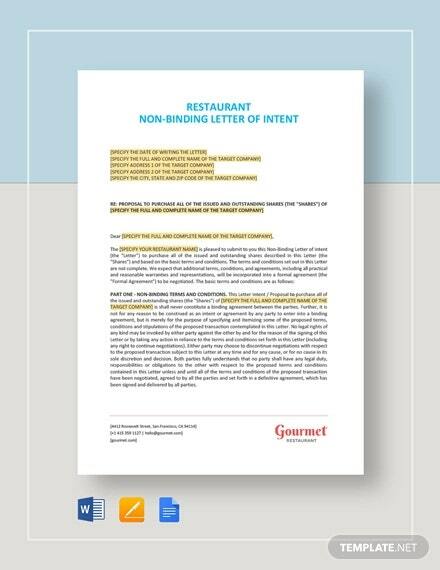 Before you can write a letter of intent, you need to list down first the reason for writing your letter and assess which information you need to cover in your letter. Conduct an intensive research. 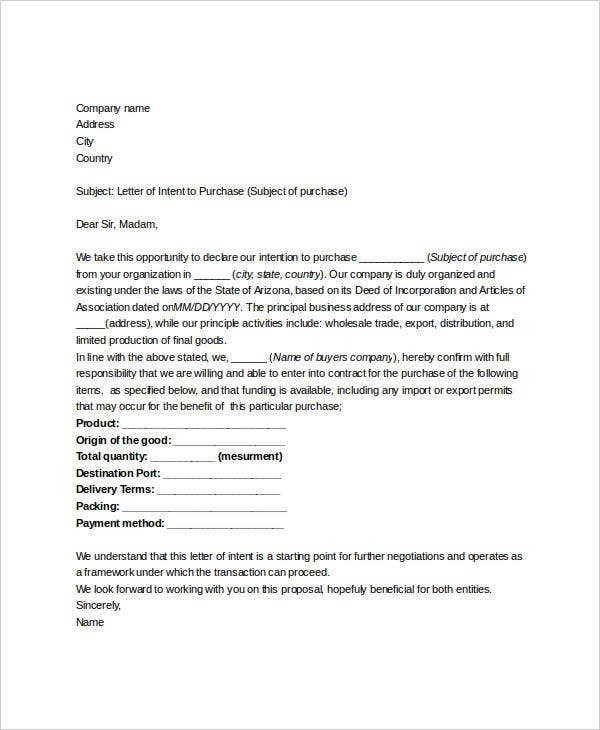 Maximize all your available resources in order to know more about the individual or company to whom you are sending your letter. Know their standards; culture; and, most especially, the requirements for them to accept your application, request, or for them to want to address your concern immediately. You can use the Web, make phone calls, or interview relevant individuals. Know the complete name and title of your letter’s target recipient. Your letter recipient would feel more obliged to respond to your letter of intent when you address them personally. By “personally,” it means that you address them using their complete name with the accurate titles which they deserve. 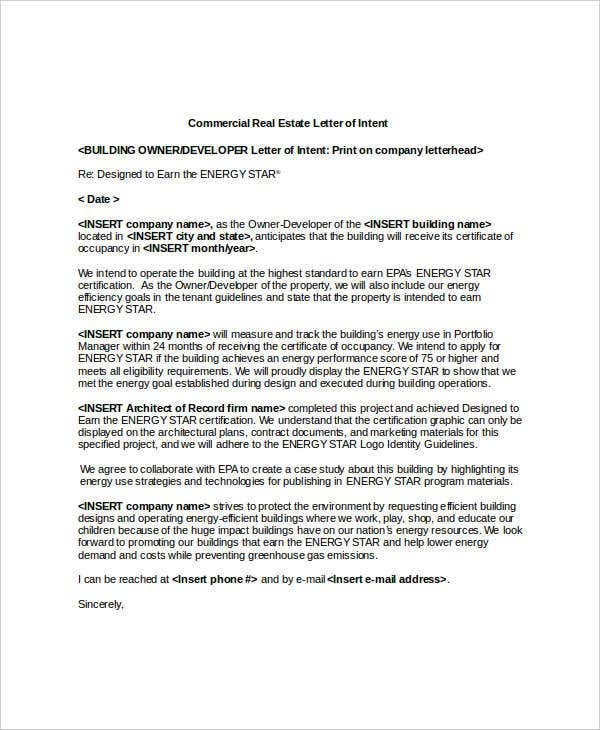 While it may seem like a minute element in a letter, this part is actually essential since your specificity in addressing your recipient can be indicative of how earnestly and seriously you approach the subject matter of the letter of intent. 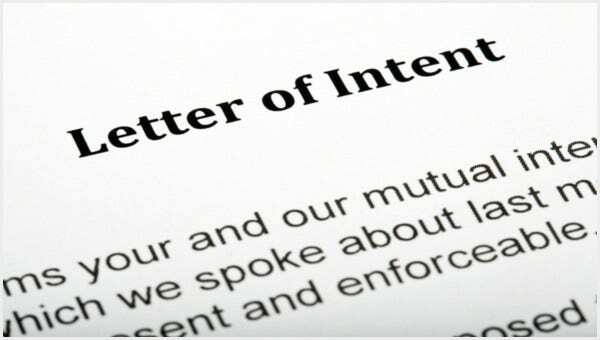 Start your letter by stating your intent clearly. The best way to start your letter is to immediately bring the focus of the recipient to your letter’s purpose. There really is no use going to detours and rambling on in different directions because that would only cause confusion on the part of the recipient, to which he or she might decide to stop reading your letter altogether. Another reason why it’s important to state your intent on the first or second sentence of your letter is to make your recipient prepare himself or herself for the contents of your letter by bringing his or her awareness to its purpose. By doing so, your recipient would be better able to formulate responses or take appropriate action with regard to your letter’s concerns. Elaborate more by adding necessary details. 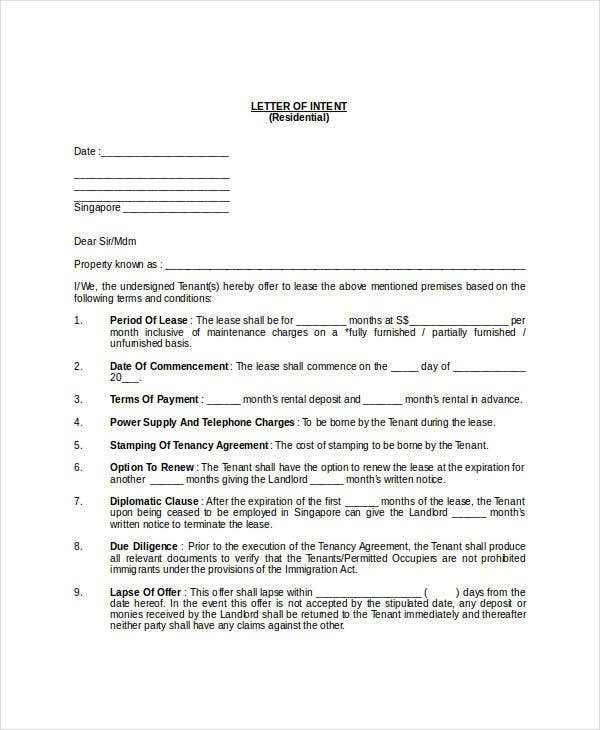 Depending on the purpose of your letter, this part should be dedicated to expounding more about your concern by stating specific details or information. 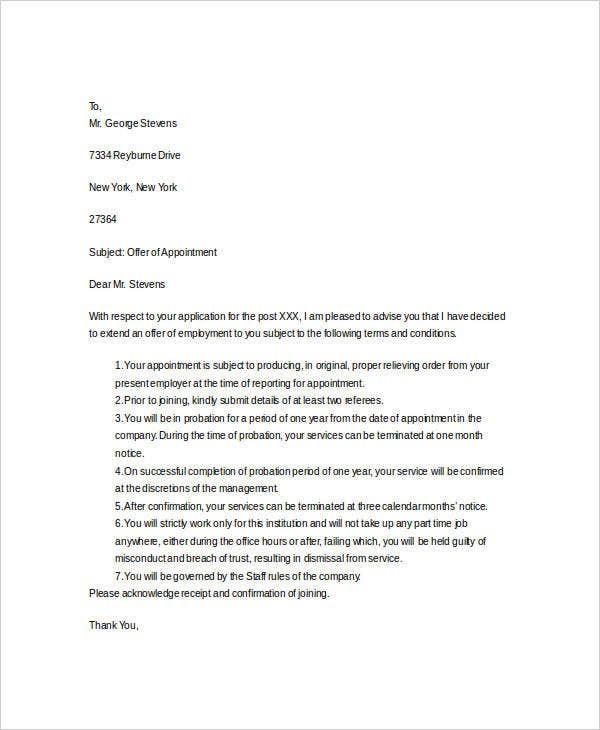 For example, if your letter of intent is for your job application, you can enumerate in this part your qualifications and salient skills and attributes which would attract the attention of the hiring manager. 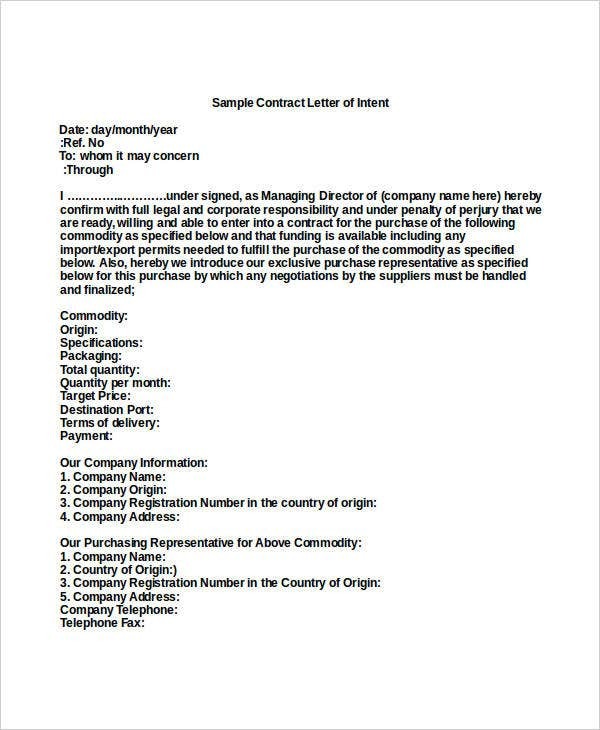 In the same way, if you are offering a contract to someone, you would write in this part, the specific terms and conditions of the contract. Give your contact information for future use. 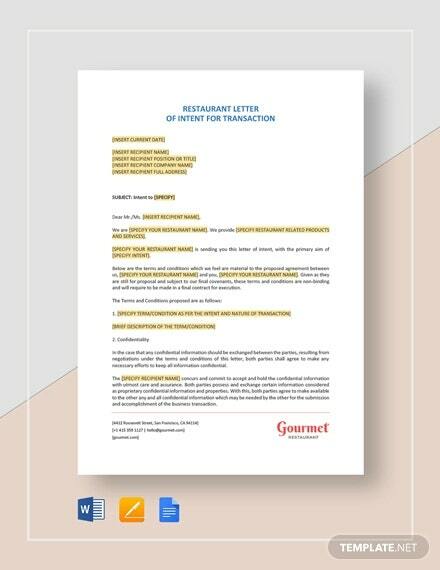 Most of the time, the individuals who would receive your letter are busy people, so that’s why it would do you well if you make things easier for them by indicating your complete contact number and email address, if any. This way, they can simply call you should they have pressing concerns or clarifications regarding your letter. Close your letter of intent formally. 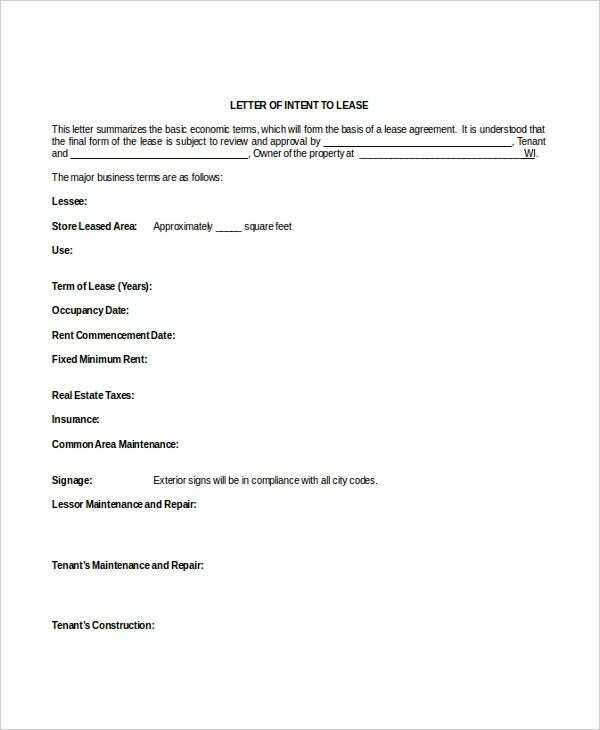 Your letter of intent must always observe the proper rules on formal letters. 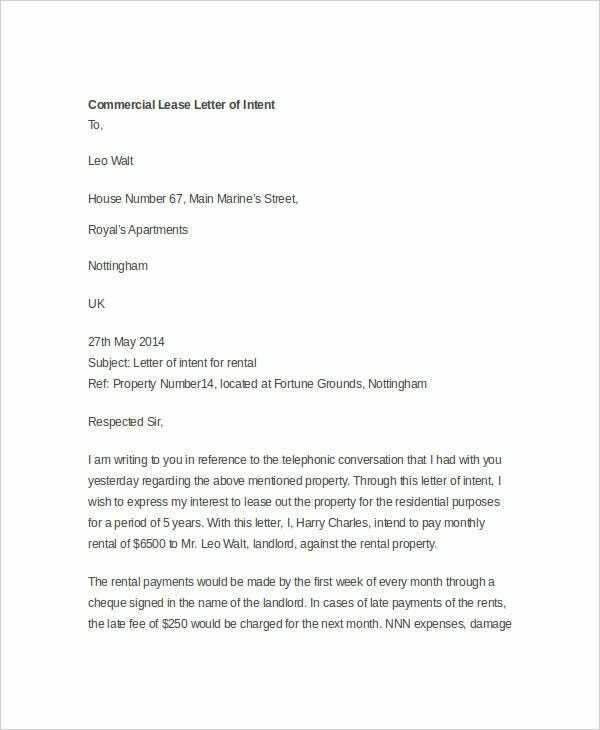 That’s why, you need to avoid being too informal in your letter closing. 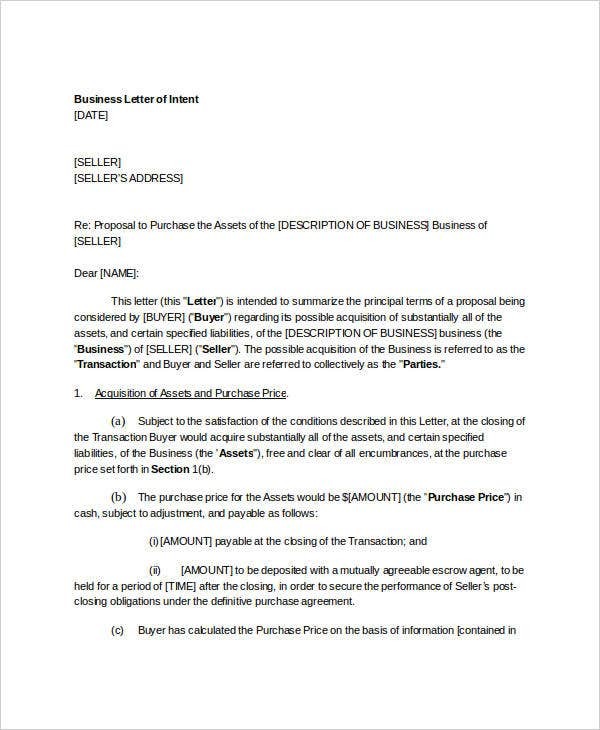 Here at Template.net, we are offering you with various letters of intent which you may find useful for whatever purpose you may have. Our templates are available for free download. 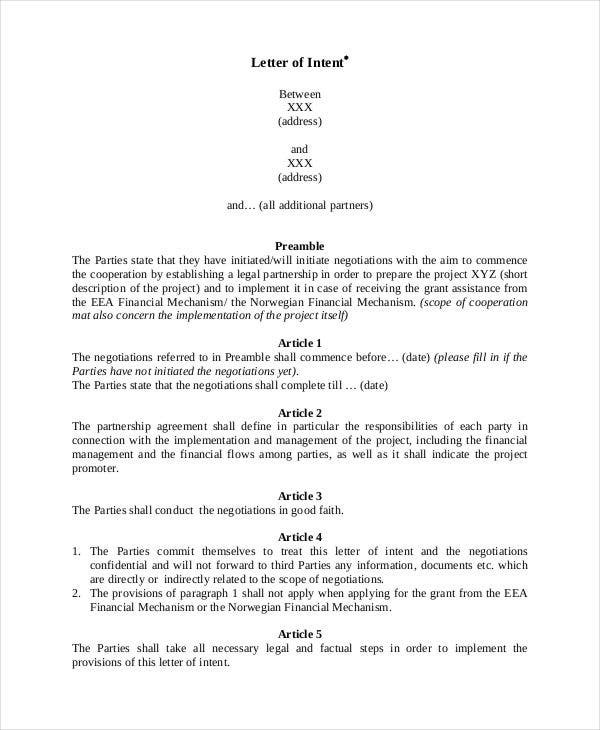 Moreover, these are easy to edit since these are available in PDF and Word formats. 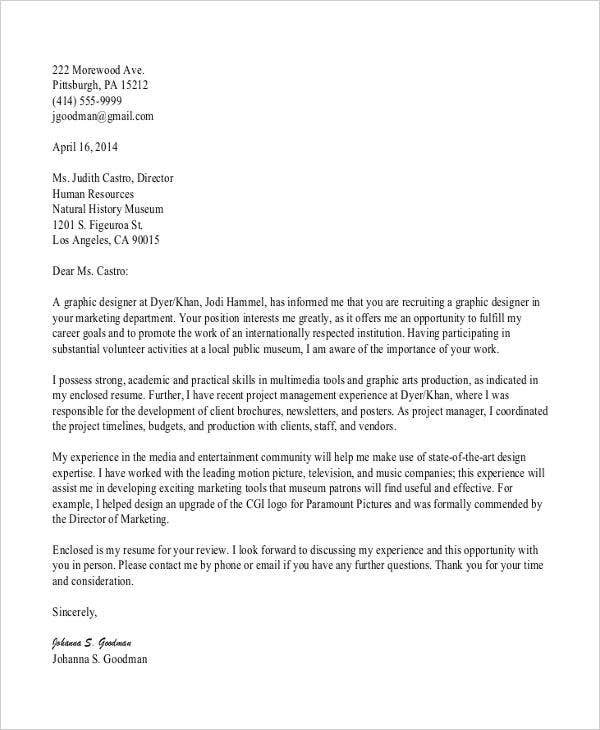 A job application letter of intent is somewhat similar to the cover letter. 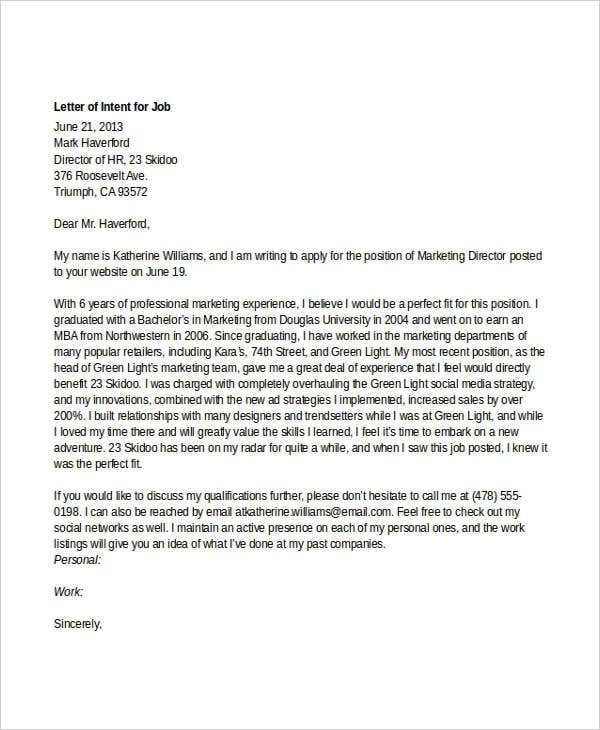 The only difference is that the job application letter of intent gives the applicant more freedom to elaborate more on his or her qualifications. 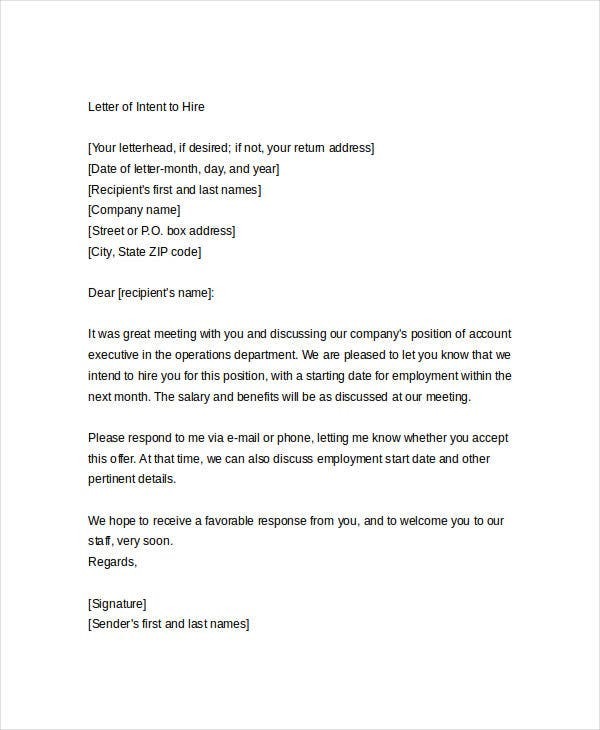 Unlike the cover letter which only allows applicants to indicate the most relevant qualifications, in the letter of intent, the applicant may opt to include other unique attributes and experience which have contributed to his or her character as a whole. 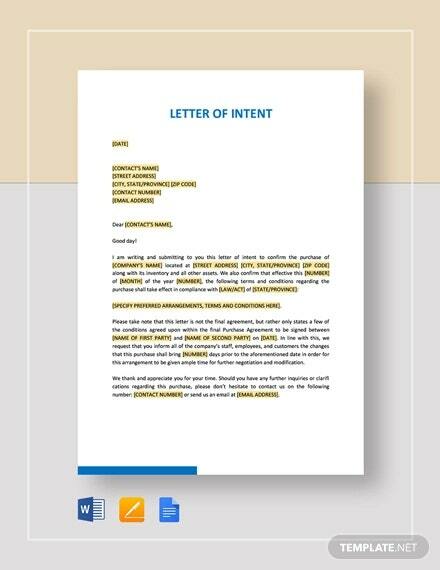 In other words, a letter of intent is a more personal approach of convincing a recruiter that an applicant is the perfect for the job applied for. 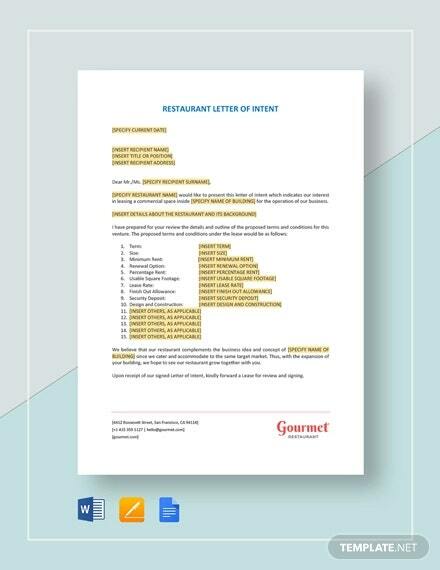 A graduate school letter of intent is a type of intent letter which is sent by a prospective student who wants to study a graduate degree program in a certain university. Graduate school can be tough institutions to get in to, especially if you are applying in a top-notch and well-known university. 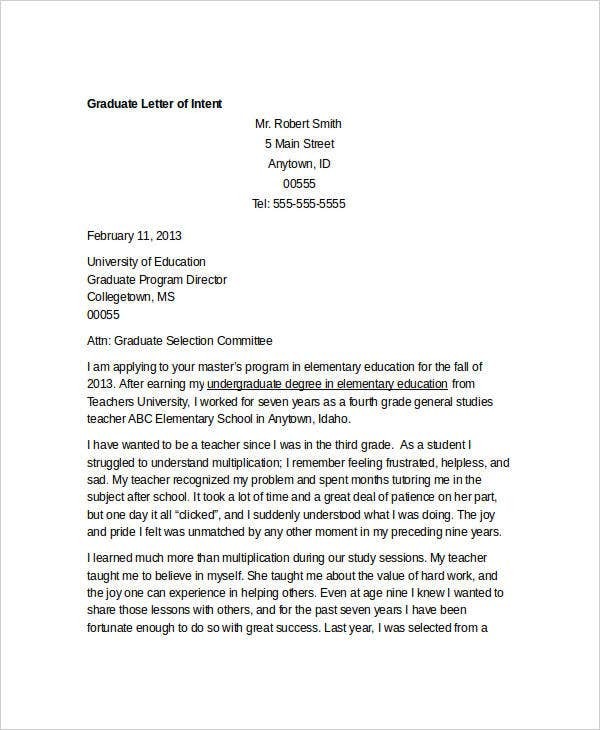 A clear statement of his or her intent to apply for a certain program in the university. The academic achievements of the graduate applicant. The applicant’s knowledge and accomplishments which are directly related to the course or field of study which he or she is applying for. An enumeration of other attributes which could increase his or her chances of getting in the graduate program aimed for. These attributes can be his or her sharp critical thinking skills, effective study methods, perseverance, academic integrity, and drive for excellence. It would also be helpful if he or she mentions his or her career goals or vocation which must be related to the course he or she is applying for. This way the university administrators can gauge how the level of motivation the applicant has in completing the coursework. 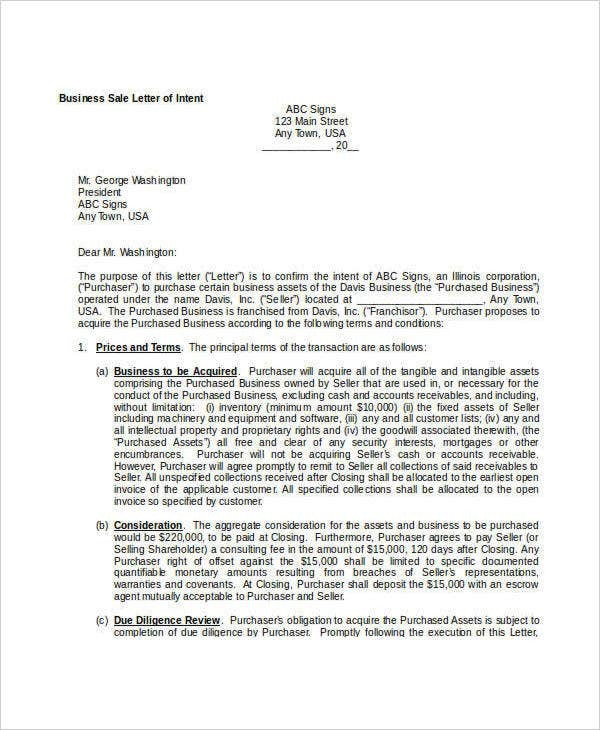 This letter is sent by a business owner or associate to someone whom he or she wants to be business partners with. 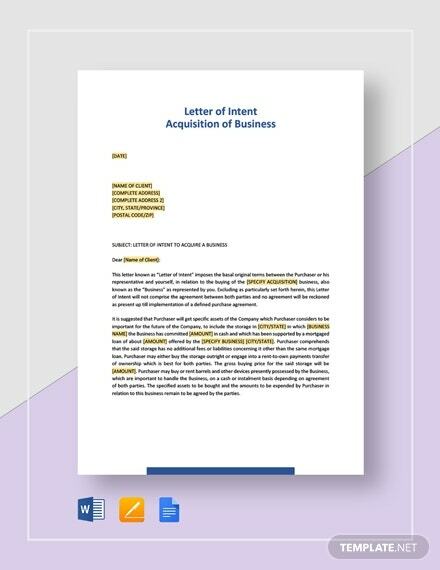 As the name implies, this letter’s purpose is to offer partnership with another businessman, individual, or corporation. 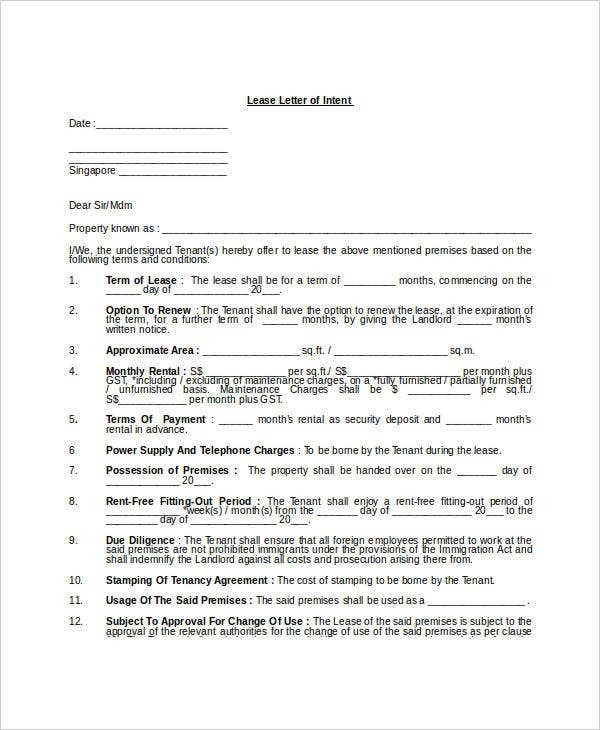 A letter of intent for lease of real estate is the letter sent by someone who wants to lease a real estate property. 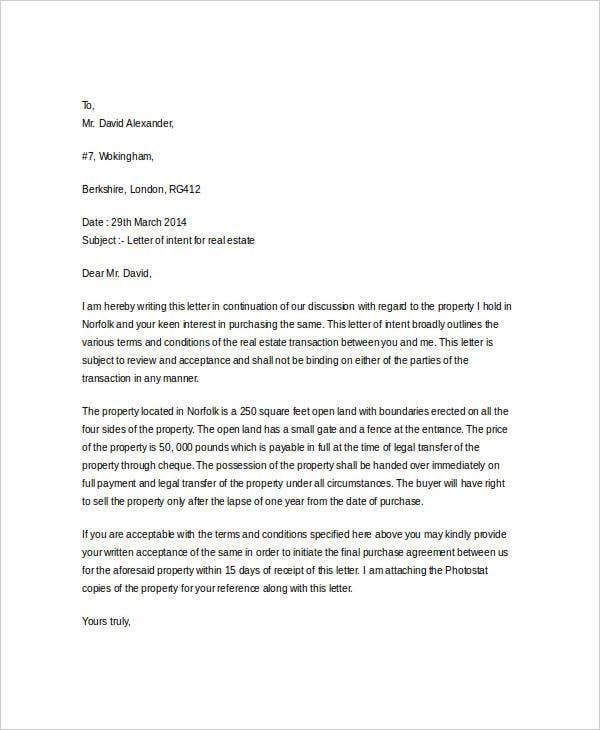 This letter is usually written with the intent of gaining the approval of the real estate agent or the real estate owner for the letter-writer to have the right to occupy the said property. 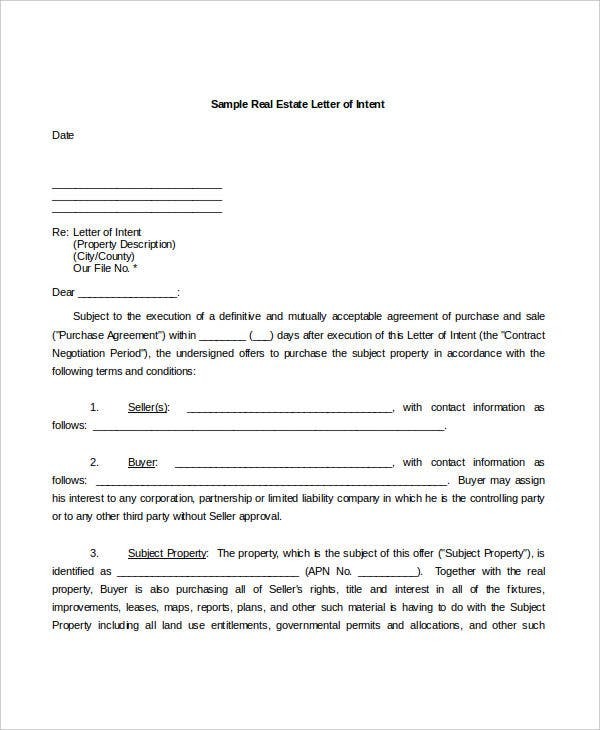 Aside from the varied templates on this page, you can also check out our collections of Sample Employment Letter of Intent and Real Estate Letter of Intent . To access these templates, click on their corresponding links.